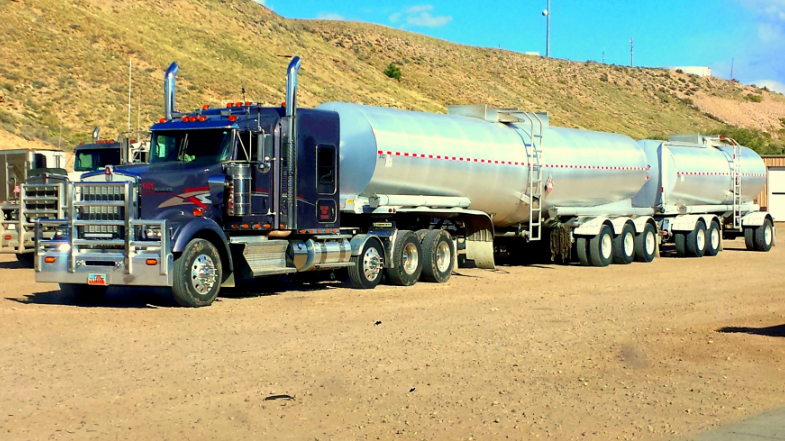 From bulk fertilizer to frozen meat, C&D Logistics provides full service transportation solutions for all your special commodity needs. Many commodities need require specialized handling, with our experience network of partners and years of expertise, our team can source and manage specialty trailers for any shipment. Get a personalized quote within 30 minutes!